With our experience exceeding quarter of a century. The success of congress organizations is based on experience and knowledge. 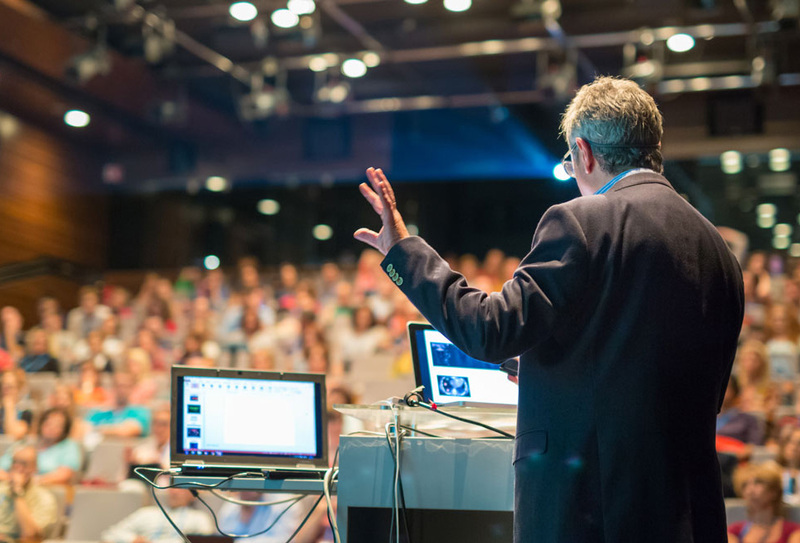 Leave the planning of your conferences, symposiums, seminars to our expert congress team.